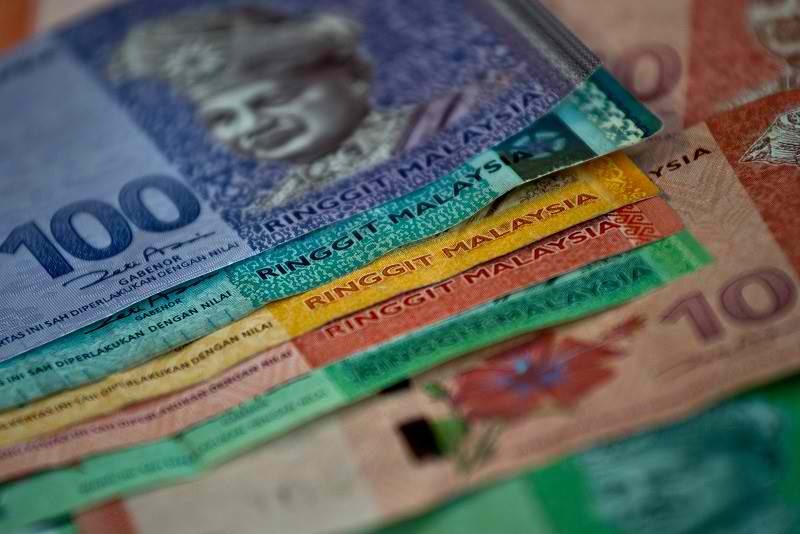 The Malaysian ringgit has hit its record low in 17 years. The tell-tale signs have been showing themselves in the last 6-12 months; and the depreciation continues till this very minute. The ringgit has been called “the worst performing currency” when 2015 opened. The leading culprit of the ringgit’s ongoing plummet is the decreasing value of oil in the world stage. Shouldn’t it be good that the price of oil has dropped? For the domestic traders — yes, it is good news — for a short time at least. But for the Malaysian government, which has been collecting a large chunk of its revenues from oil trading —this is bad news. What will be the negative effects if this depreciation will continue? Do you want to know the unwanted effects if the ringgit continues to fall? Businesses that have loaned or have partnership with foreign parties will have to pay a larger amount in interest. 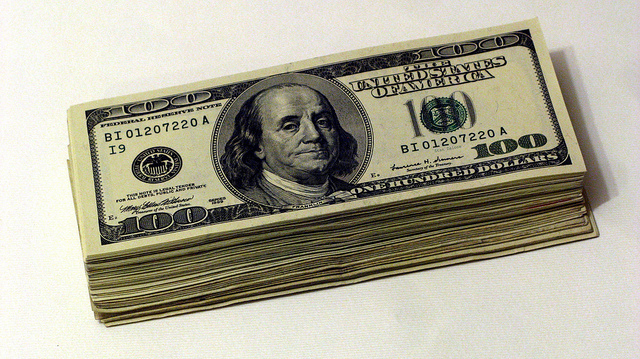 If you are paying in dollars, then it will require more ringgit to keep up with the dollar’s value. Example: If a currency depreciates by 20%, the international debts increase by 20%. The effects of depreciation will be most apparent in products that are manufactured locally and that depend on intermediate products from abroad. 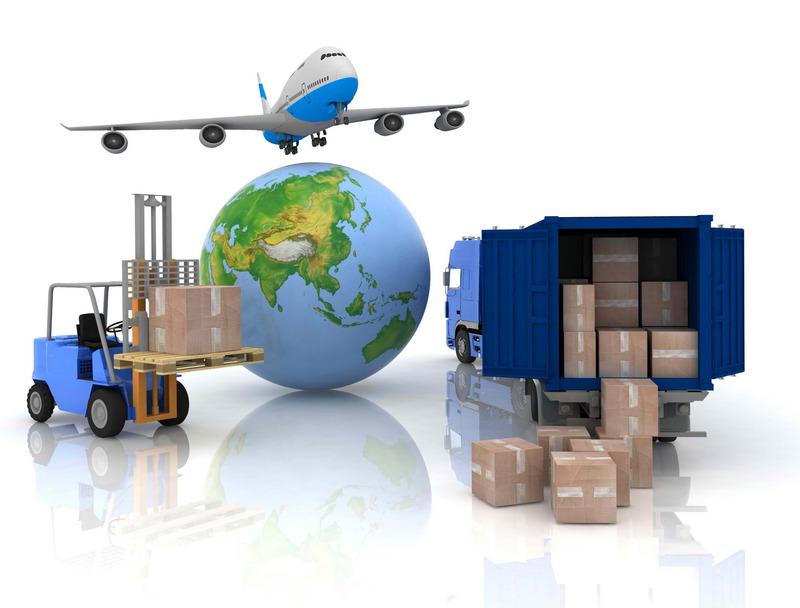 Electrical parts and equipment comprise the largest portion of Malaysia’s imported products. This would directly affect the prices of electrical appliances and gadgets that are manufactured within the country. Local products produced from Malaysia like crude petroleum, computers, palm oil, and integrated circuits will be cheaper and local businessmen would need more products to match with the currencies of foreign buyers. The production costs increase. Then, the country itself loses its competitiveness. 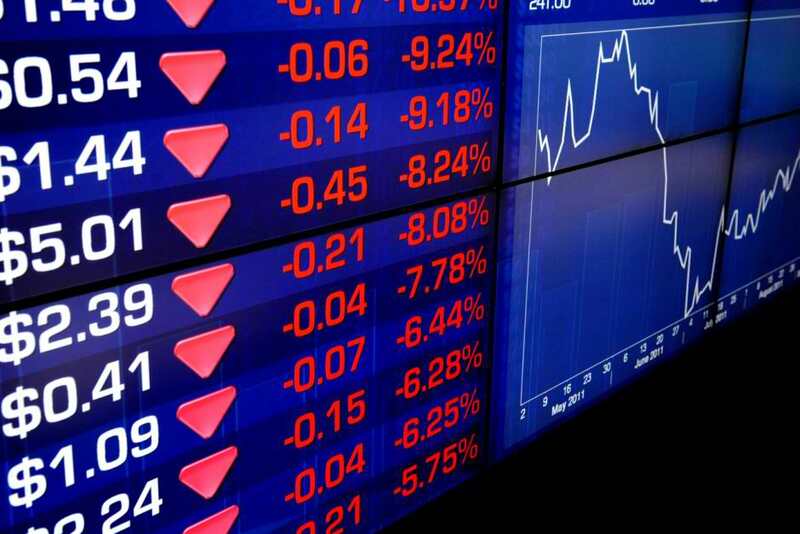 The prices of stocks traded in an economy are expected to fall following depreciation in the domestic currency. The currency depreciation would yield a lower value of dividend payments for local stockholders in that economy. The depreciation can signal low growth opportunities for traders who hold stocks in the domestic economy. Everything will be going down…down…down. Wawasan 2020 may have to wait a few years longer. The negative effects of the ringgit’s depreciation would significantly slow down the country’s economic growth if a drastic reversal of fortune wouldn’t happen soon. With a slow-paced economy, consumers would be spending less which means slower profit stream for businesses. This is a threat to their viability. For countries that import many of their essential products such as food and fuels, currency depreciation can produce high inflation. 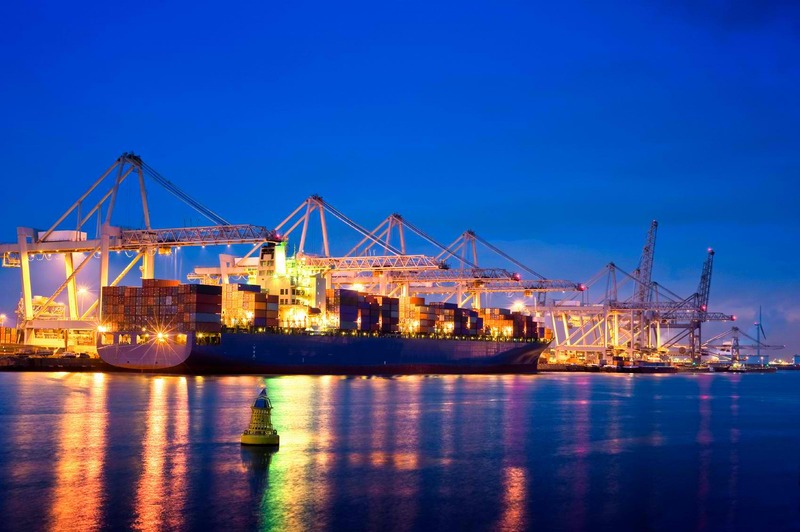 Malaysia’s total country trade from imports is $185B and $240B from exports. The difference may be a rough representation of the country’s income. Expect the difference to be closer this year. 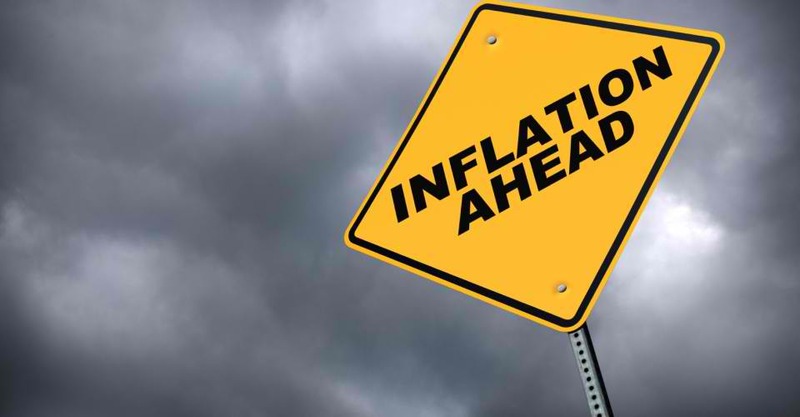 Due to the effects of inflation, an environment of financial instability and uncertainty would occur. This furthermore leads to lower economic activity. Large businesses would try to reduce costs by retrenchment and other means of cost-cutting. The end result would be lesser production and lesser income. Small businesses would modify their business plans and try to adapt to the changing economic times. All these shocking truths about depreciation may lead to public unrest as consumers could no longer afford the basic commodities. Expect public protests to happen. Not good for business, right? These sequences of events have already happened in other countries. What shall we do in order to prevent these events from happening? We may have some tips here.